The path for us to get the chance on this bike was really something that we have to be grateful about. Before we proceed, let’s introduce the main focus of our write up this time around. The 2013 BMW HP4, probably one of the most advance bike for the year 2013 and it has got to be as one of the most anticipated bike by the motor heads out there too. The team behind Malaysian Riders missed out the chance to get it tested at the track during it’s introduction here in Malaysia. 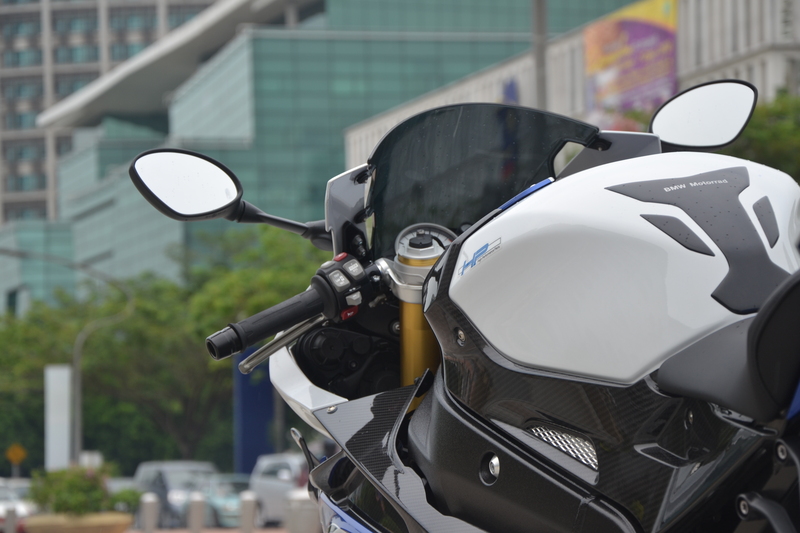 The connection between us and BMW Malaysia was not established during our days before the chance came along for us to test the BMW HP4. But with our strong support from our friends and networks, somehow we managed to get the last available chance to get the BMW HP4 to our test rider and that chance led us to film it in just 5 hours of day time. The team behind the filming was forced to run the production during the hot day of Ramadan and it is unbelievable how all of managed to complete it. 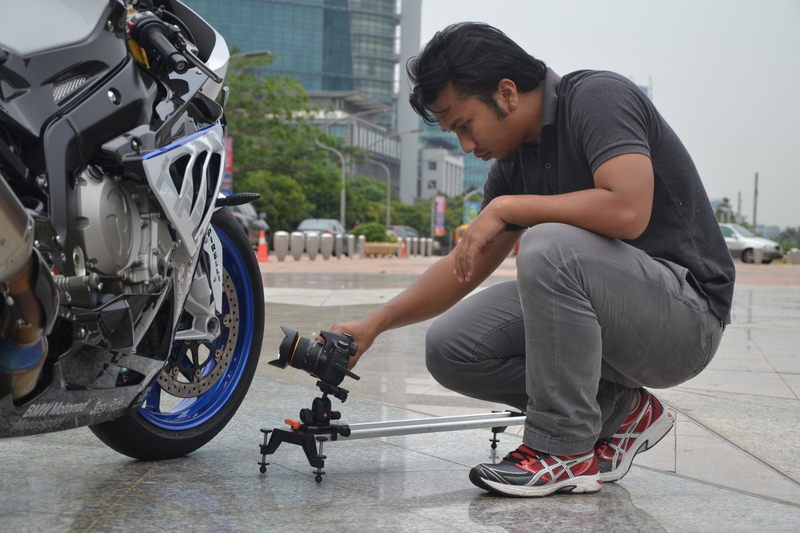 With that kind of specification, we understands that the bike is not really a cheap toy to be played around with. That only strengthen the fact that we are totally grateful to be given the chance of testing the bike although it has already been sold to an individual owner. We keep on reminding our test rider to be extra careful with the bike and we have to say, Rashidi really was challenged by many factors to really keep his performance and mind at an optimum level during the test. About the HP4, we rather let our video speaks for itself and we are hoping that all of our fans, followers, supporters and friends will be giving a total support to our show in order for us to grow more in the future. Please do visit our FACEBOOK PAGE and LIKE IT to get more of our updates and SUBSCRIBE to our YOUTUBE CHANNEL to be among the first to watch our motoring contents.